This information and more for is available at the Microsoft Skype for Business page. USE THE MICROSOFT EDGE BROWSER TO VIEW THIS PAGE!!!!! 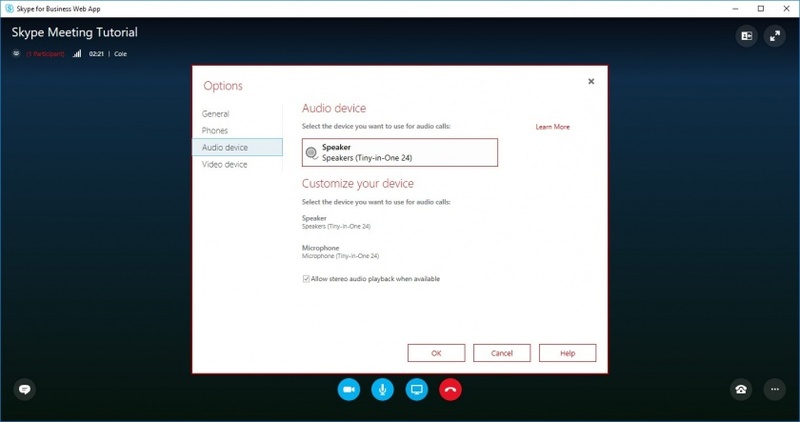 To check your audio and video, click on the gear in the Skype for Business app. 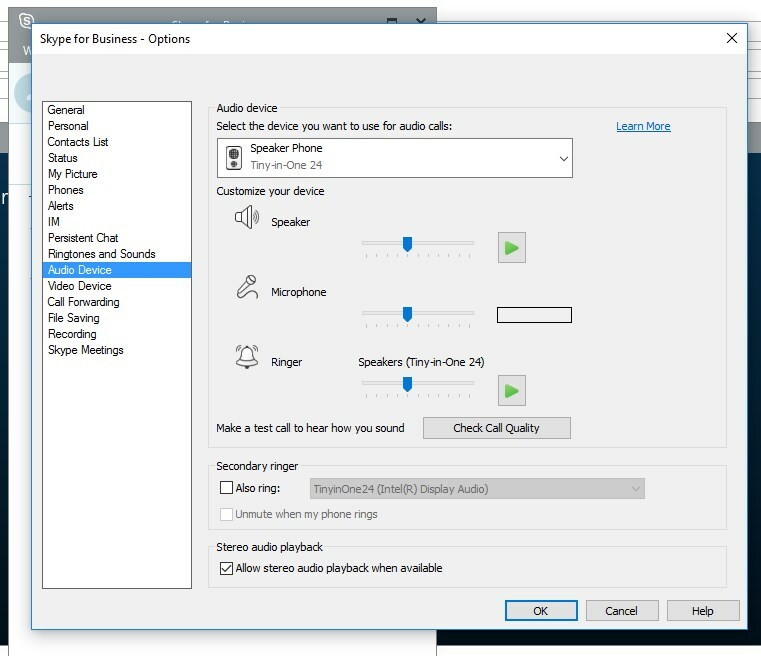 In the Skype for Business options, click on Audio Device. You can test your speakers by clicking the green play button under the speakers section. You can test your microphone by talking into it and seeing the levels appear in the bar next to the microphone volume in the microphone section. 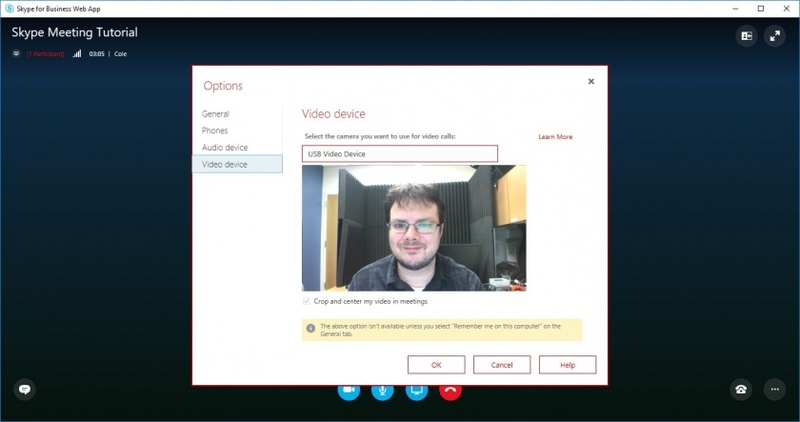 In the Skype for Business options, click on Video Device. You can choose your camera in the drop down menu as well as checking your picture in the box below. 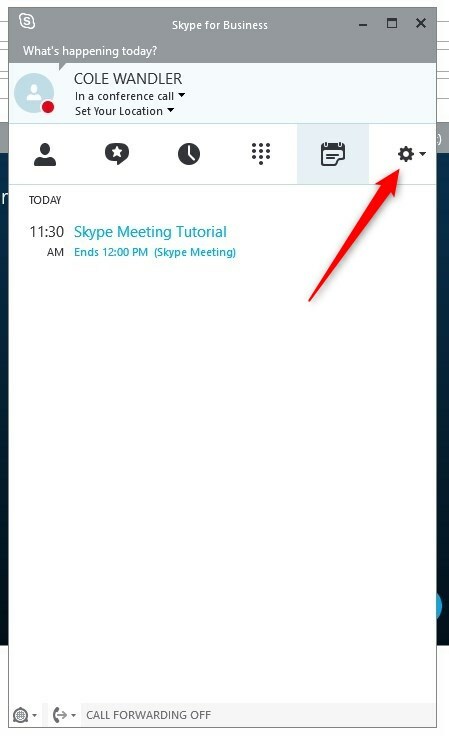 If you do not have the Skype for Business app, when you click on the link, you will see this webpage. University Students and Employees sign in with their uid@umail.utah.edu. 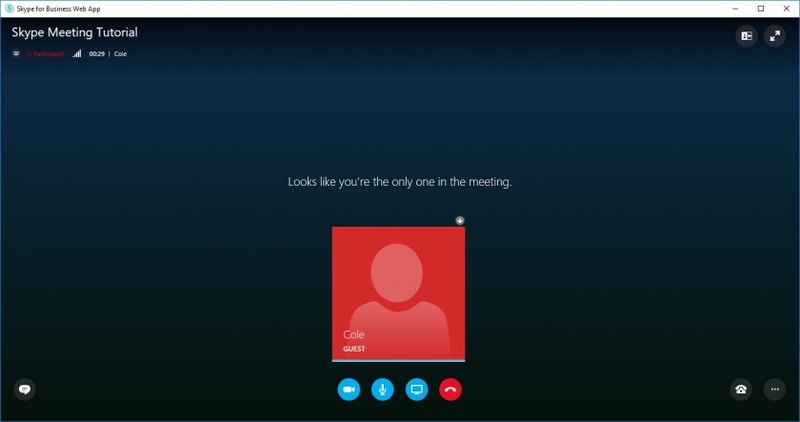 If you a guest, choose the Sign in as a guest to the meeting button. 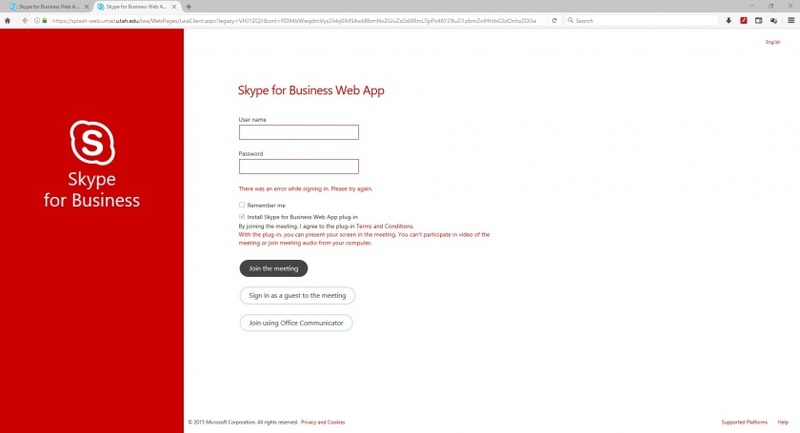 If this is your first time using the Skype for Business web app, a plugin will download and install. Please follow any on screen pops to download and allow the install. 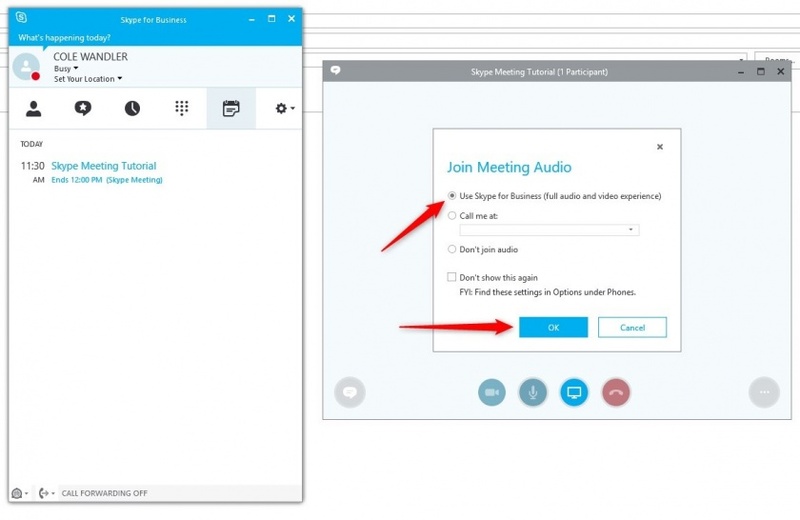 In the Options, click Audio Device to choose the speakers and microphone you wish to use for the meeting. 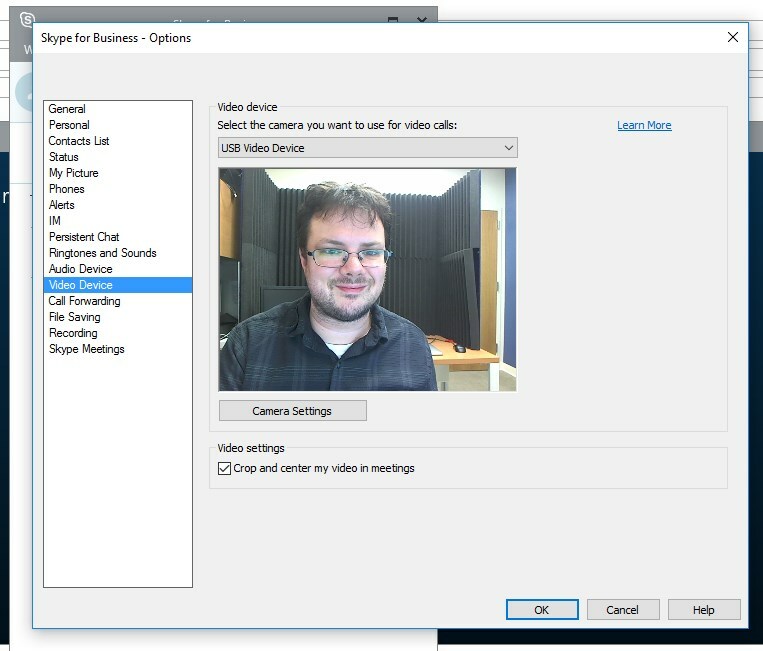 In the Options, click Video Device to choose the camera you wish to use for the meeting. You should now be ready for your meeting. 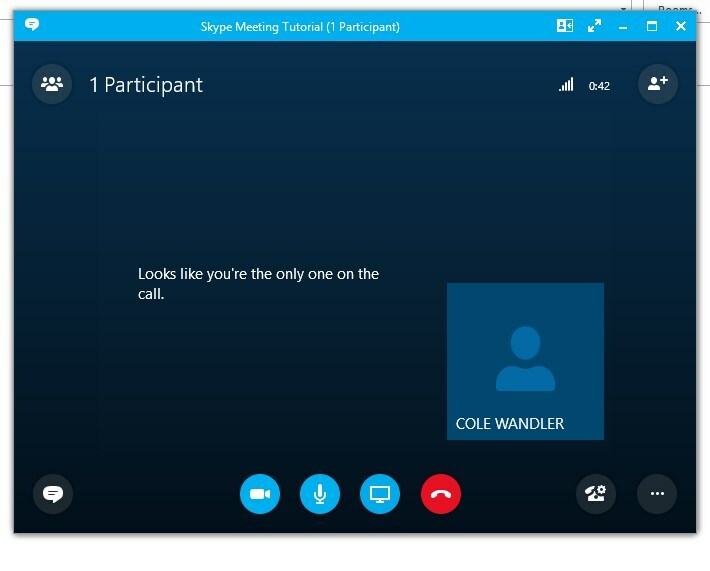 In some cases you may want to join a meeting with Skype for Business Web App even if the desktop version of Skype for Business is installed. 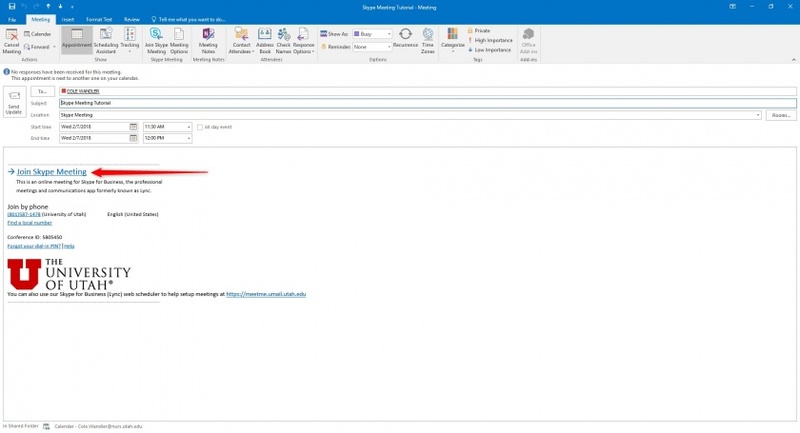 In the meeting request email, right-click Join Skype Meeting and click Copy Hyperlink. This tutorial was demonstrated using a PC but on the Mac, the setup is the same. 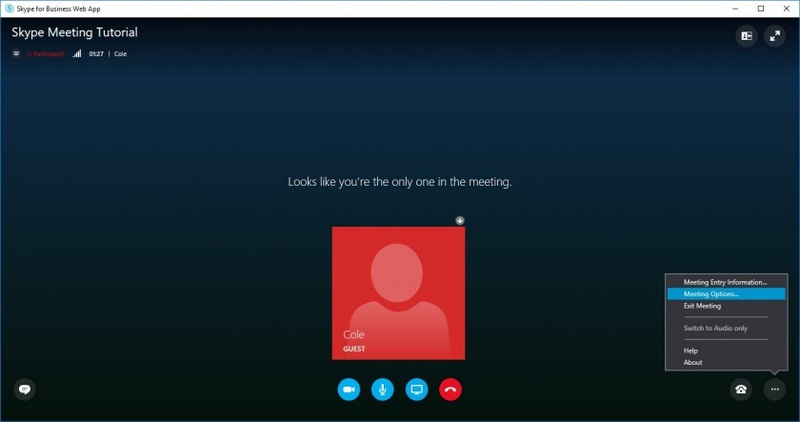 If you have any further questions or issues, refer to Microsoft Skype for Business page. USE THE MICROSOFT EDGE BROWSER TO VIEW THIS PAGE!!!!! This page was last modified on 9 May 2018, at 10:50.